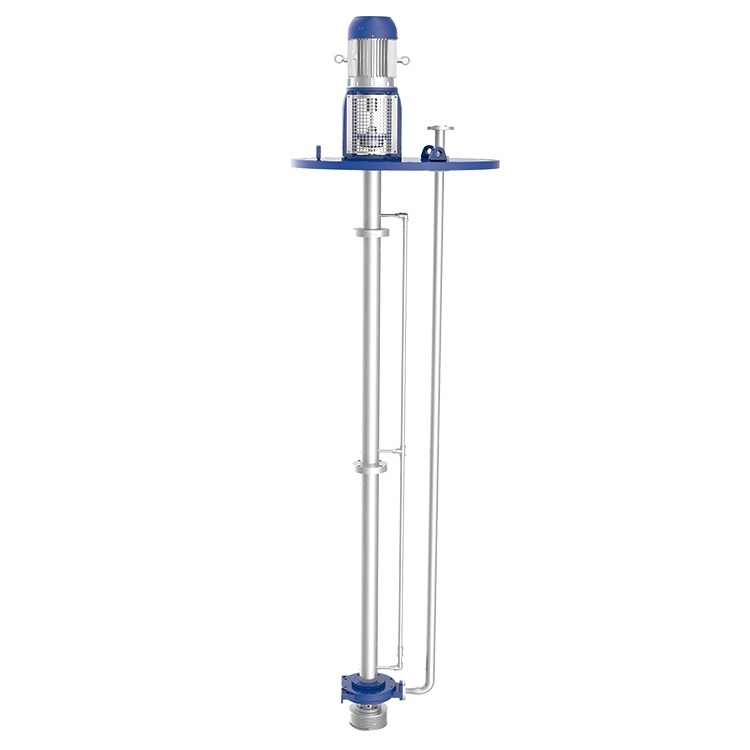 The VSP Chem is a chemical sump pump with a semi-open impeller, designed for corrosive wet pit applications. API design is available upon request. Applications Special for Chemicals and Corrosive Substances, Hydrocarbon Processing, Chemical Processing. Ruhrpumpen manufactures a total of 19 standard sizes of the VSP Chemical Sump Pump. However, any other size and material can be manufactured according to customer requirements.